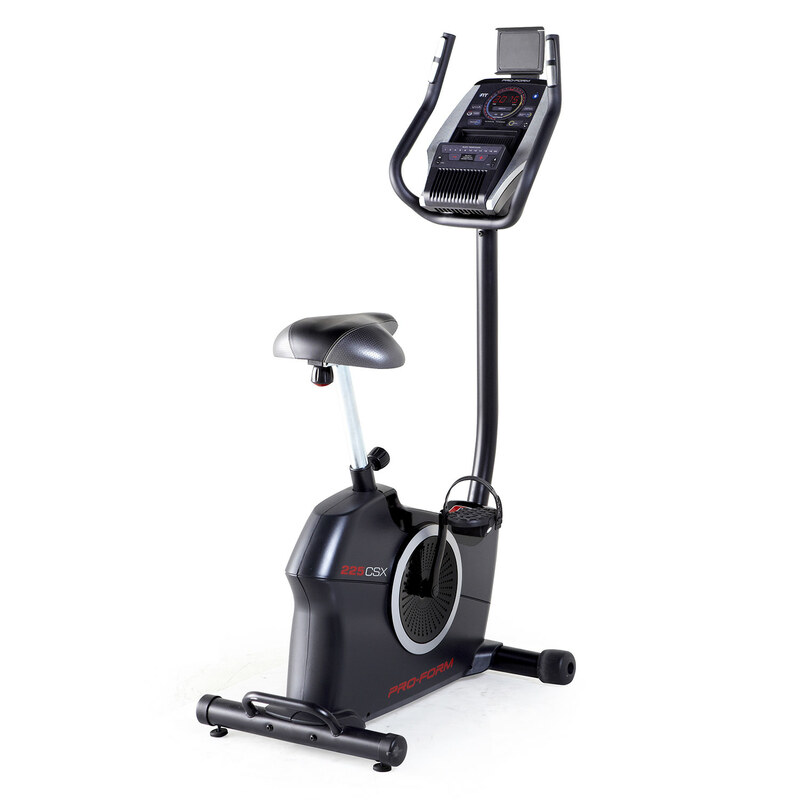 The NordicTrack GX7.0 Indoor Cycle is a superb mid-range product for those of you looking for an indoor bike to train with. Made by the world renowned manufacturers, NordicTrack, you can be rest assured that this product is designed with performance, comfort and longevity in mind. There are a number of features that make the GX7.0 a popular model, let’s take a closer look. The GX7.0 is based on a solid 20kg flywheel, this is much higher than average. 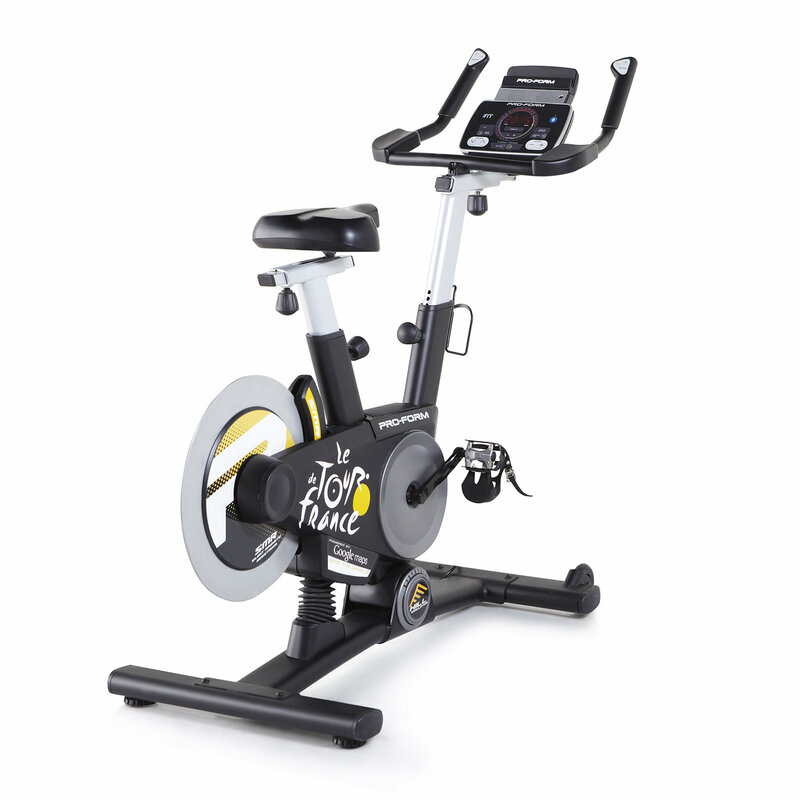 This flywheel size creates added stability and ensures that there is no bounce or movement on the bike even when you are reaching your top speed. The bike itself is also very quiet so is ideal for people who live in shared houses or apartments. 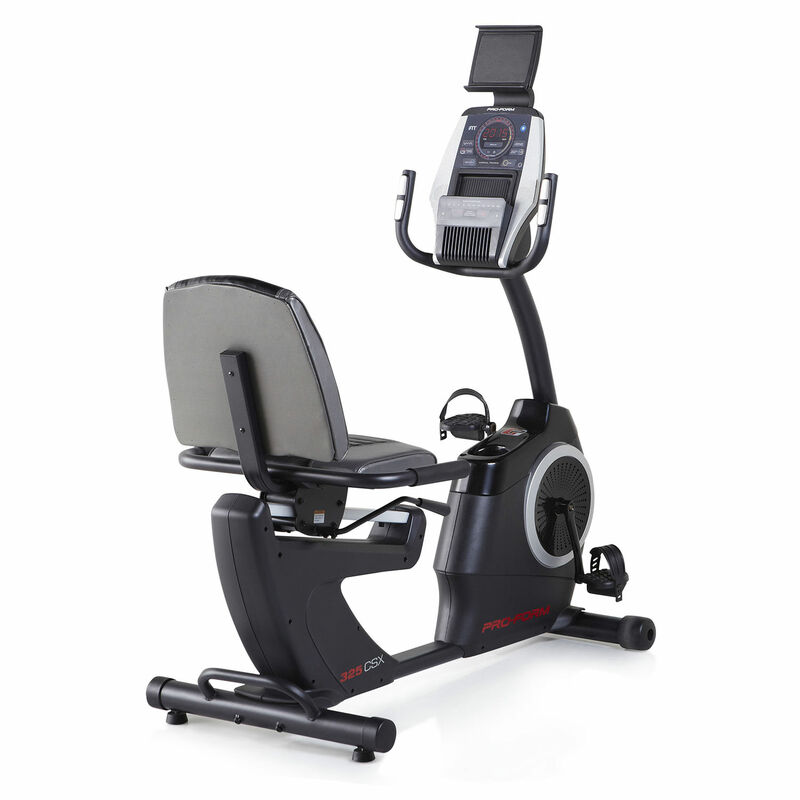 If this product is too heavy for your needs then the NordicTrack VX650 Upright Bike has a smaller flywheel of just 10kg and might be suitable. With the GX7.0 you are able to manually adjust the resistance levels, meaning that you are in control of your challenge levels. It is important to have a number of resistance levels on any bike because this ensures the longevity of the product. You’ll be using the GX7.0 long into the future with the easy to adjust resistance levels. If resistance levels are most important to you then we think you’ll be impressed with the 25 digital-resistance levels on the NordicTrack GX 4.4 Pro Exercise Bike. 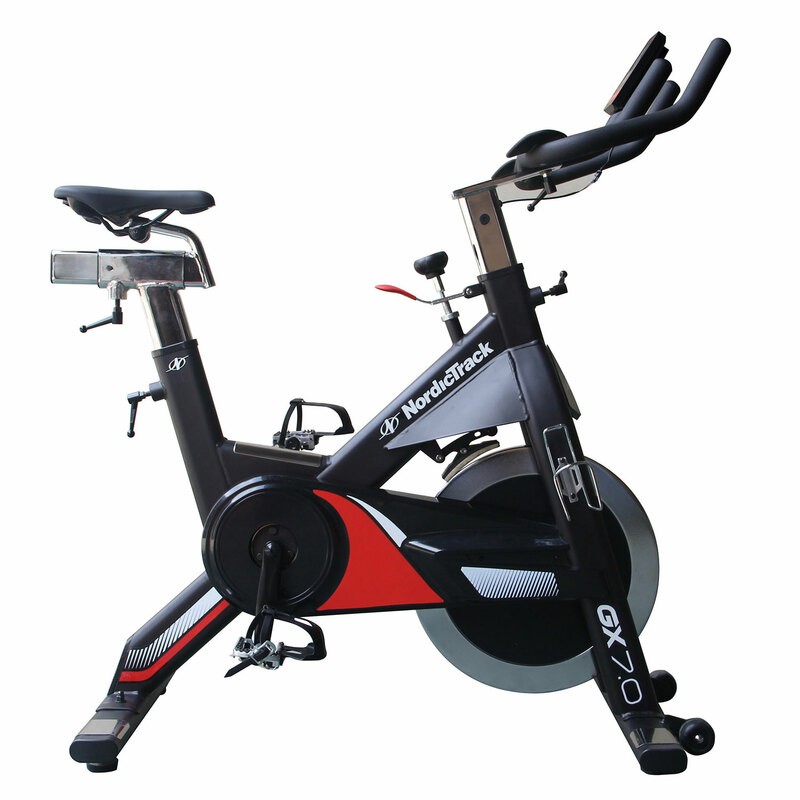 This bike is ideal for people who are looking for a comfortable, low impact training system. The oversized pedals with toe clips and straps ensure that your feet will safely and securely stay in place. The oversized, cushioned saddle is adjustable both horizontally and vertically, enabling you to position it to your ideal height and position. You will be able to workout in your most comfortable position whilst having correct posture throughout, this will considerably take pressure off of your lower back. You can enjoy the instance benefits of cardio with the Quick-start and stop system. Your heart rate is monitored constantly with the optional Polar® Wireless Chest Strap. Using this data, in real-time, you’ll be able to adjust your workout to keep your heart rate in its key cardio-zone for optimized performance building. The LCD display shows speed, time, distance and calories burned. With the instant start-stop action on the GX 7.0 you’ll instantly be reaping the cardio benefits. This product is ideal for beginner trainers who are looking for an easy start option, with the potential for your performance to grow alongside the use of your product. When not in use the product can be easily transported thanks to the front wheels.